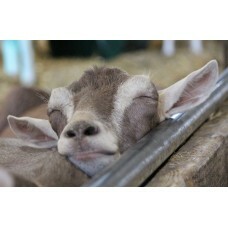 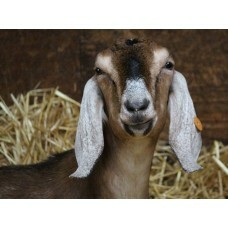 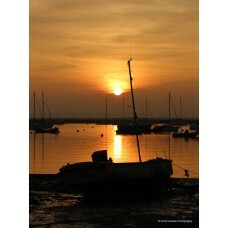 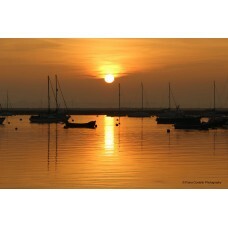 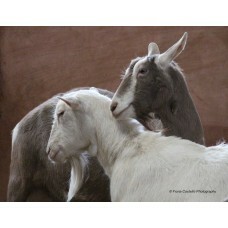 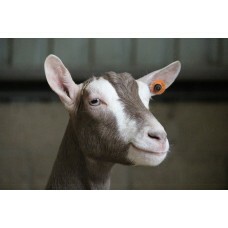 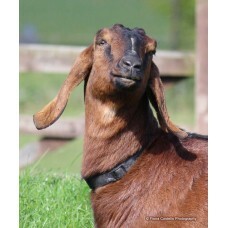 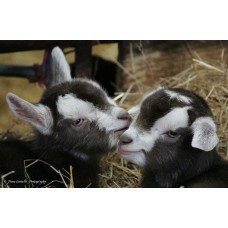 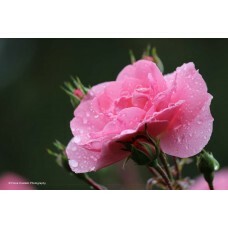 Large Photographic Print'Nubian Goat at Hainault'Size: 18" x 12"UnframedPlease visit my websit.. 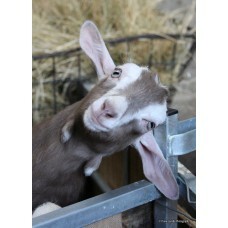 Photographic print of a Toggenburg kid.Size: 12" x 8"UnframedVisit http://www.fionacostellopho..
Large Photographic printof aToggenburg kid 'Peeping Goat'Size: 16" x 12"UnframedThis print is .. 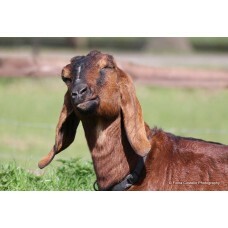 Photographic Print of'Posing Nubian'16" x 12"UnframedVisit http://www.fionacostellophotogr..
Large Photographic Printof a'Saanen and Toggenburg'Size: 16" x 12"UnframedPlease visit my webs..
Large Photographic Print'Sleeping Toggenburg Goat'Size: 18" x 12"UnframedPlease visit my websi.. 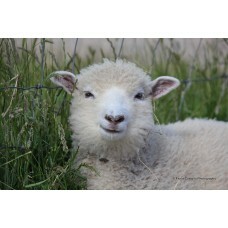 Photographic print of 'Smiling Goatling'Print size: 12" x 8"UnframedVisit http://www.fion..
Large Photographic Print'Smiling Lamb'Size: 18" x 12"UnframedPlease visit my website at w..
Large Photographic Printof a'Smiling Nubian'Size: 16" x 12"UnframedThis print is also availabl..
Large Photographic Print'Sunset at Mersea Island'Size: 18" x 12"UnframedPlease visit my websit..
Large Photographic Print (Portrait)'Sunset at Mersea Island'Size: 18" x 12"UnframedPlease visi.. 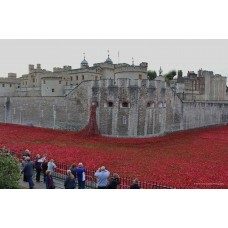 Photographic print of 2 x Toggenburg kidsPrint size: 12" x 8"UnframedVisit http://www.fio..
Large photographic print of2 x Toggenburg kidsPrint size: 18" x 12"UnframedVisit http://w..
Large Photographic Print'Tower of London Poppies'Size: 18" x 12"UnframedPlease visit my websit..